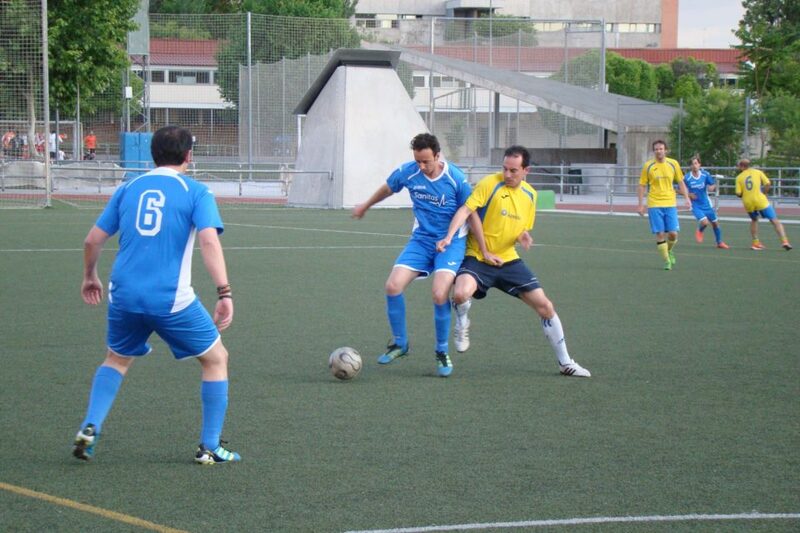 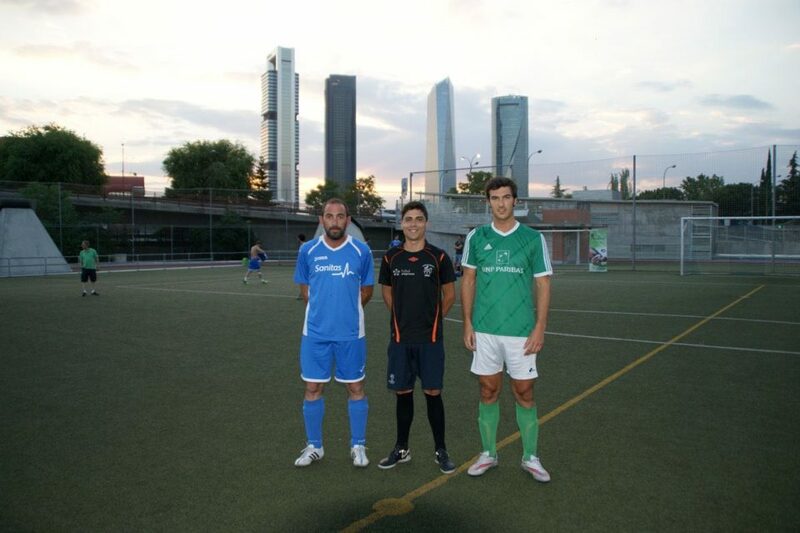 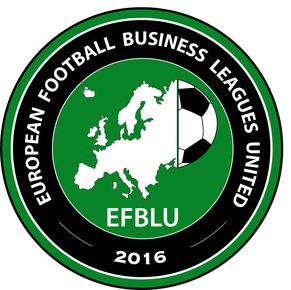 Futbolempresas from Madrid is the Spanish member of EFBLU. 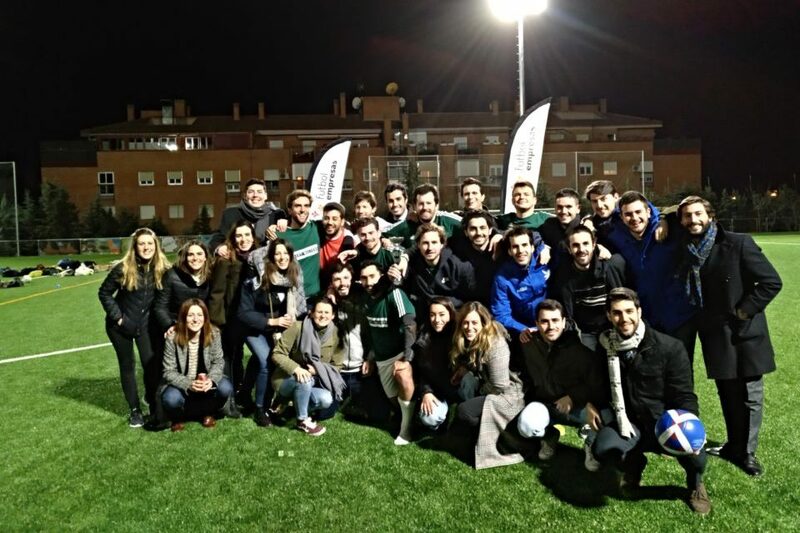 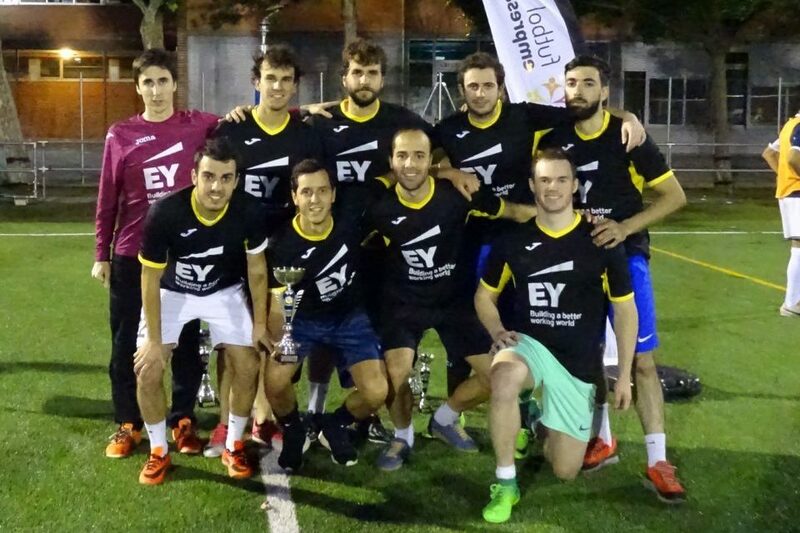 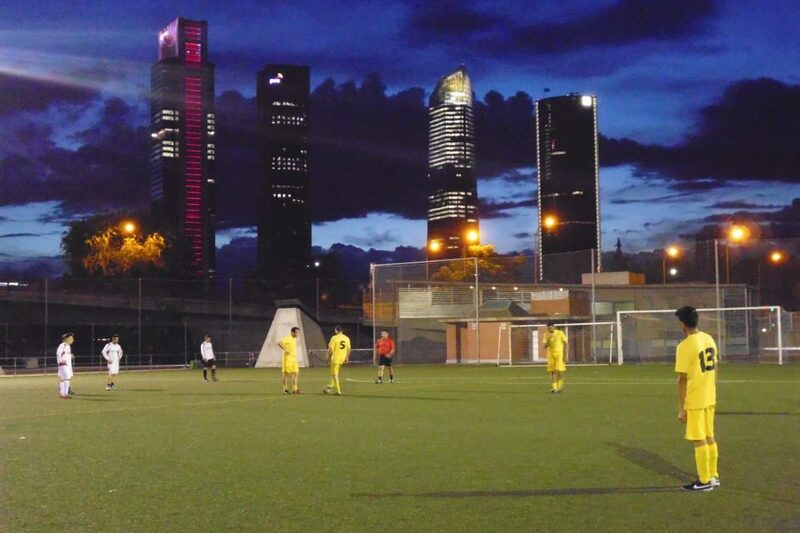 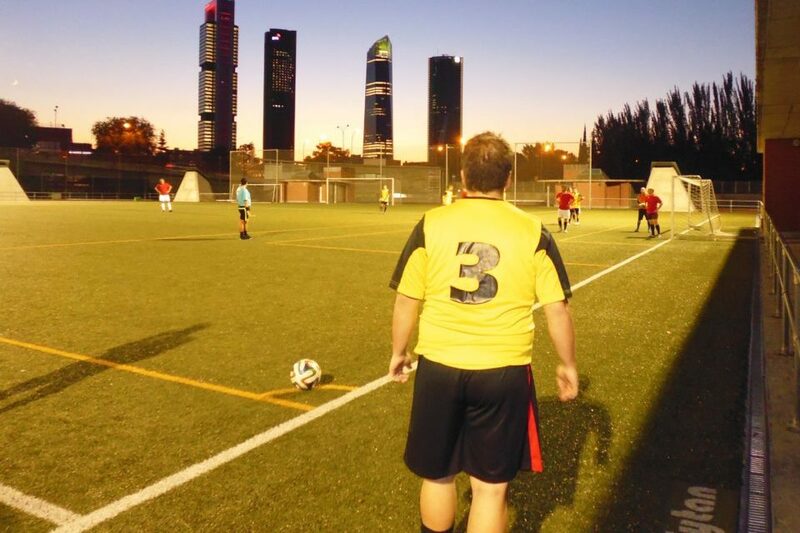 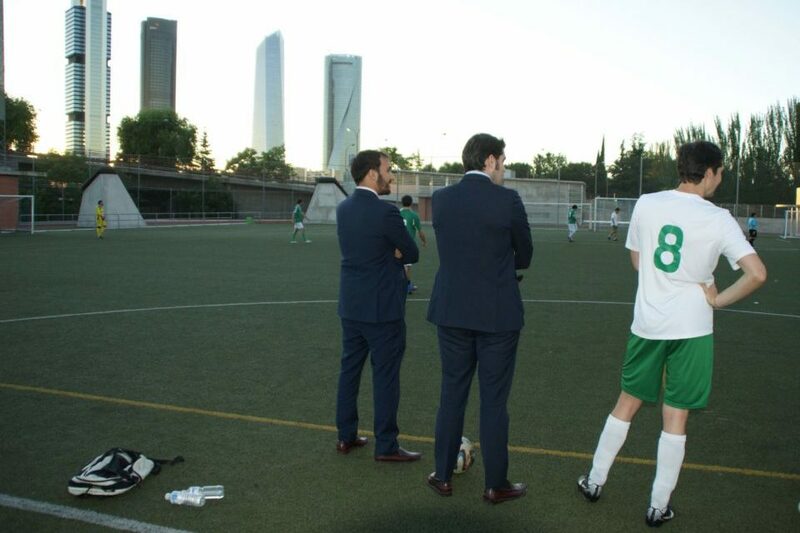 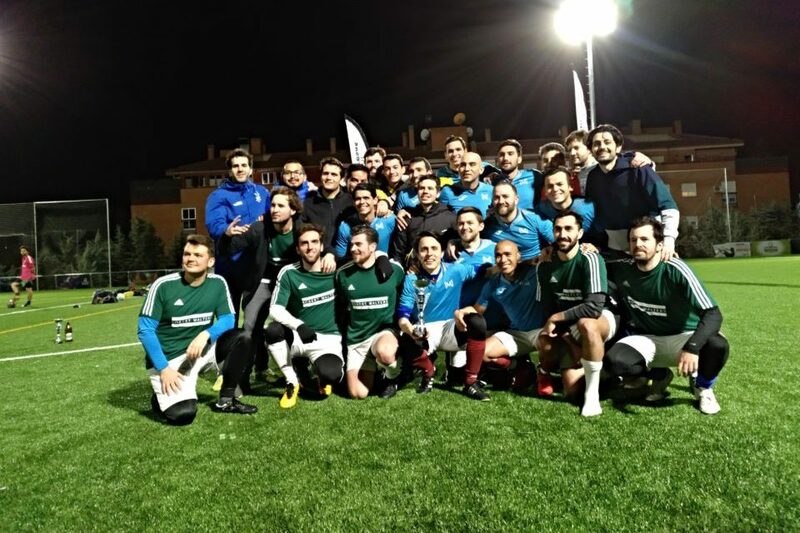 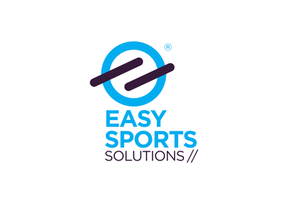 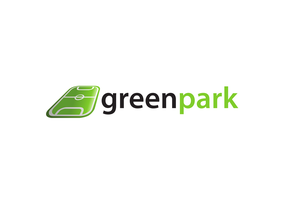 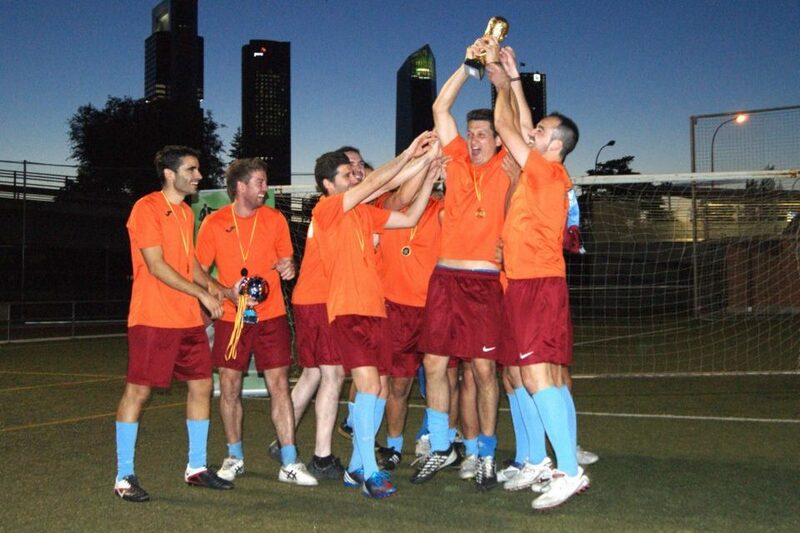 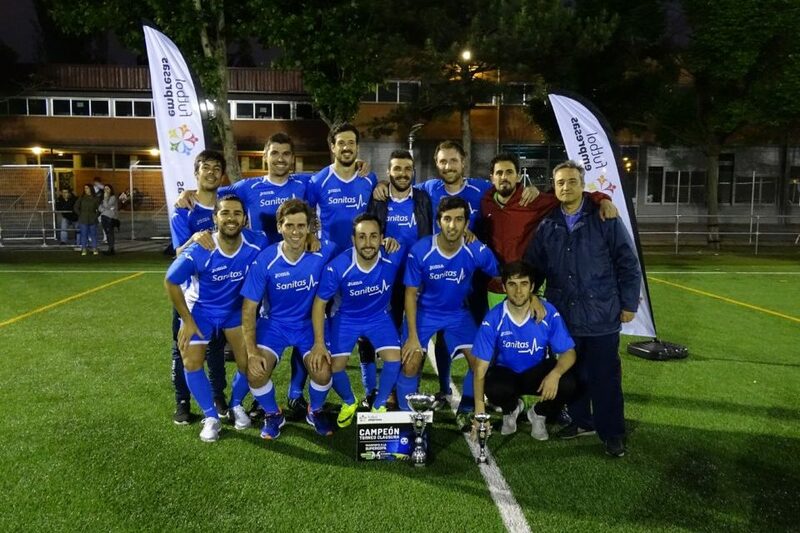 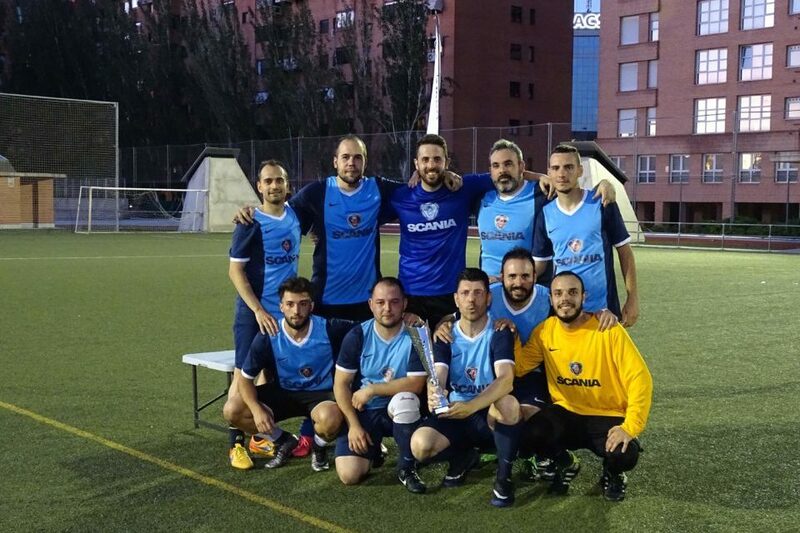 Futbolempresas has been organizing exclusive competitions of football 7-a-side for companies since it was founded in Madrid in 2007, and has since become the market leader for organizing football competitions of all kinds for companies in Spain. 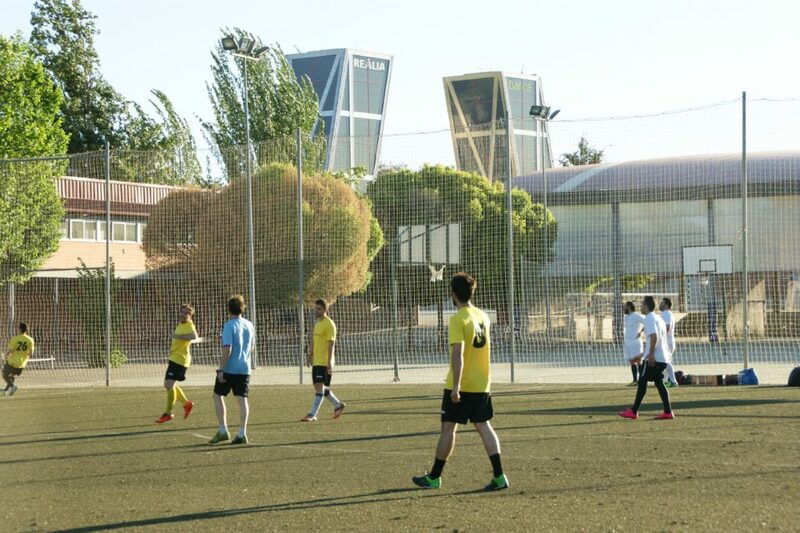 With a staff of over 30 people, our goal is to put each participant or employee at the center of everything we do.